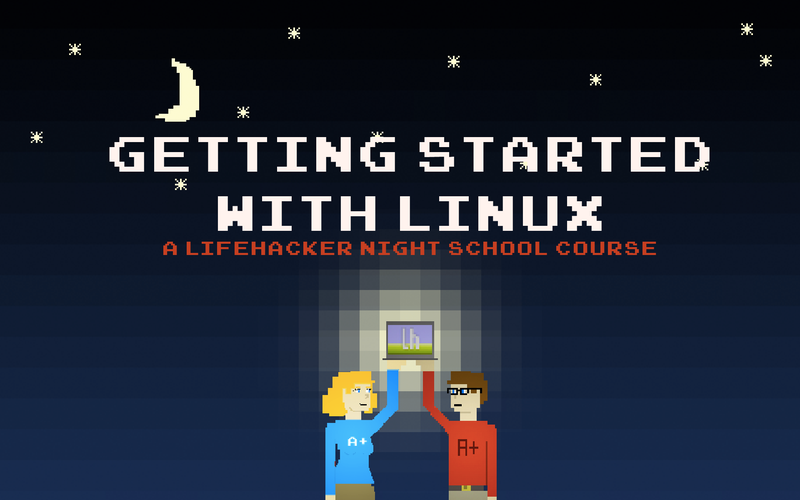 If you've been meaning to try out Linux but felt too overwhelmed, we've got all the info you need to get started. Here are our five lessons on getting a working Linux partition up and running. Lesson 1: Why Install Linux? - Everyone's heard about this thing called Linux, but you may still be wondering if it's really for you. Here's a look at the reasons you may want to install Linux. Lesson 2: Pick the Right Linux Flavor for You - Now that you've decided to give Linux a try, you'll need to decide which flavor—or distribution, as they're called—is a good fit for you. Lesson 3: Installing Linux on Your Computer - Once you've decided which flavor of Linux fits your needs, it's time to install it. Here, we'll go through burning a live CD or USB drive, partitioning your hard drive, and installing Linux on your PC. Lesson 4: Fine-Tuning Your Hardware Compatibility - When you first install Linux, there's a good chance one or more pieces of hardware on your computer won't work perfectly. Here's how to get your Wi-Fi, 3D graphics, mouse, and more up and running. Lesson 5: Installing Apps and Going Further - Now that you've got a working Linux installation, it's time to customize. Here, we'll go through how to install apps, customize the look and feel of your desktop, and get comfortable with the command line. Update: Reader Sarvesh has graciously put the entire night school together in a PDF file, so you can print it out and reference it when you install. Thanks, Sarvesh!